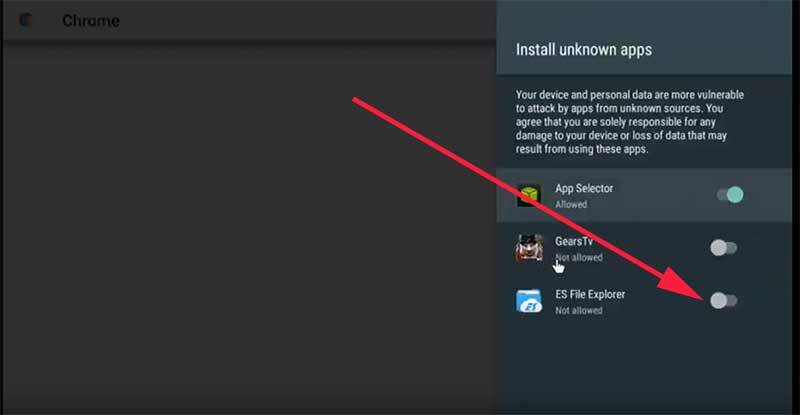 If you own a Nvidia Shield and thought you have full access to Google Play Store and finally noticed that it is not. So what could go wrong after that. 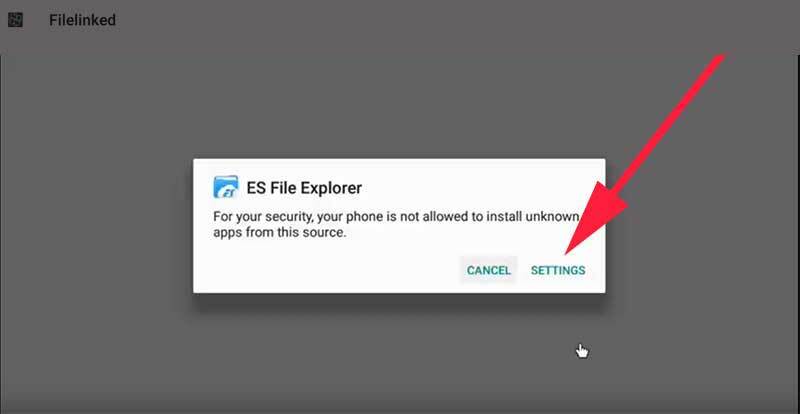 Even Google Chrome was not in Play Store. You can have to rely own third party options or follow long tutorials to install chrome on your Nvidia Shield. Some may find it easy to follow those tutorials and to install Google Chrome. Some may not. 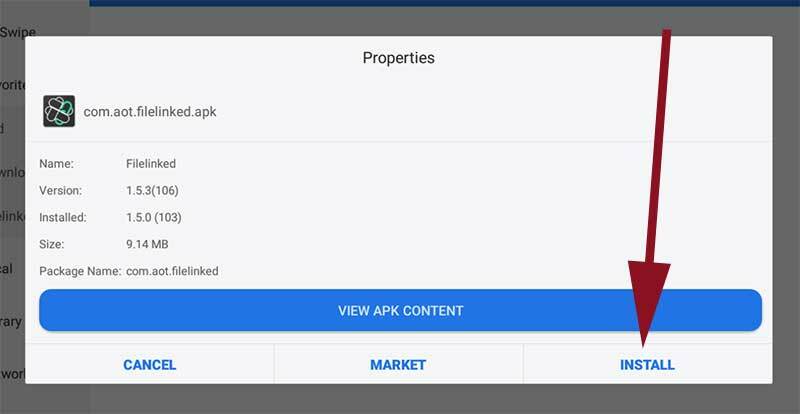 By the way if you have Google chrome you can easily download Filelinked apk. Before that lets go step by step. 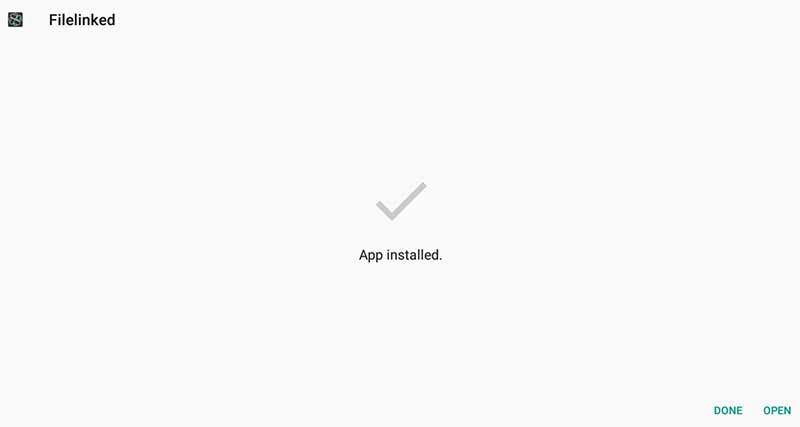 Here I am going to install Filelinked app without installing Google Chrome. I am using the web browser comes with ES File explorer. You can do the same with Chrome too. 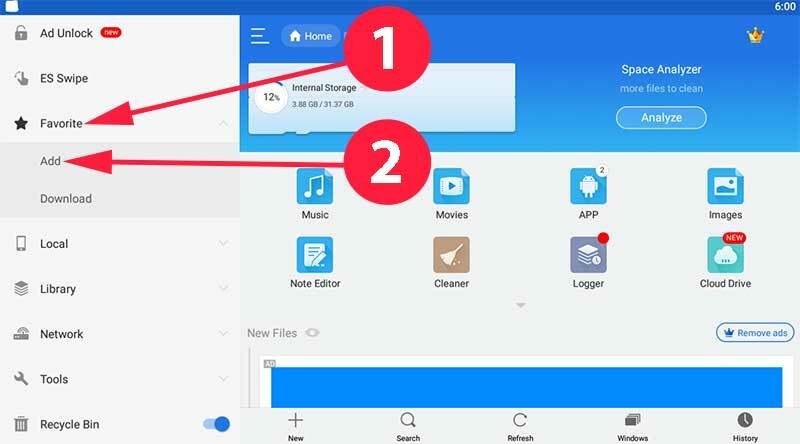 For those start from beginning please follow below nice and clean picture guide to install Filelinked app. What is Filelinked and Why it is so popular ? 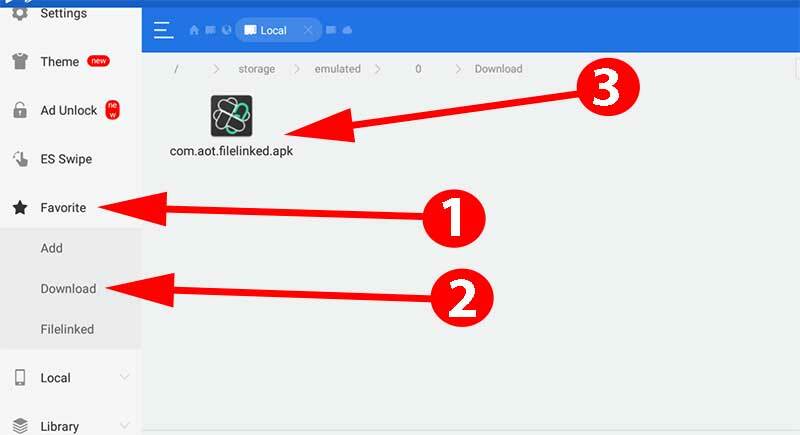 Since the day Filelinked app launched, it has increases the popularity and able to maintain that popularity among Android TV users. Because this app is mainly focused on Android TV users. Those who familiar with app may know about filelinked app stores that can be accessed via filelinked codes. Those codes help us to access unlimited amount of Movies, TV shows, Live Shows, Sport Channel apps, Anime Apps and many more literally every thing need. Check out latest Must have No pin Filelinked Codes list here. 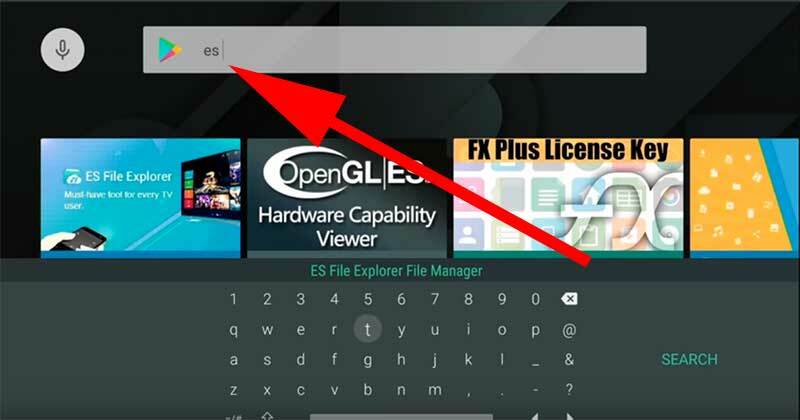 First open Play Store and search “es” as show in below. 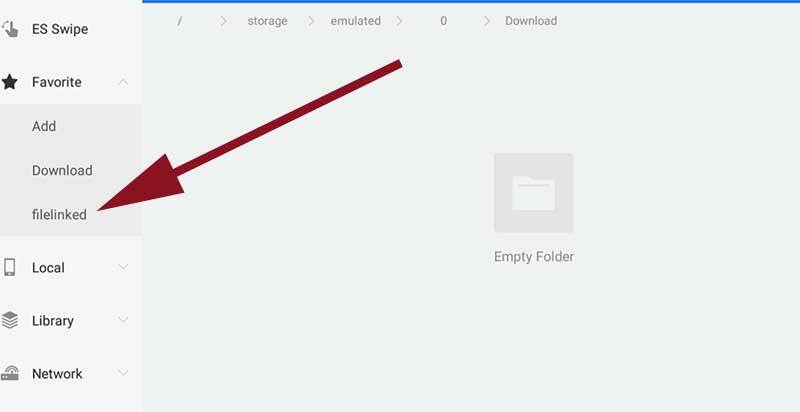 In above picture you can see ES File Explorer has appeared in search results. Click on that blue color rectangle and install it. 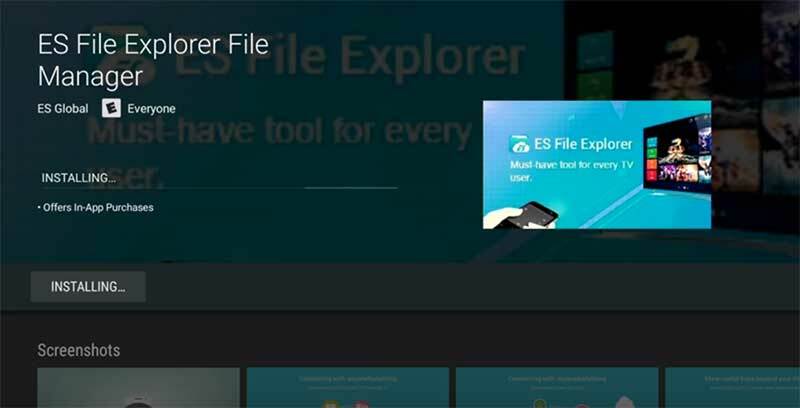 Next we add Filelinked app download link to ES File Explorer and using that link we are going to download it. Add below URL to popup box as show below. Now you have added the filelinked download link as a favorite. Don’t worry you can delete it after you download the FileLinked app to your Nvidia Shield TV. Now click on that link to download. Once download complete click on “open file” to open download app. Then click install to begin installation. 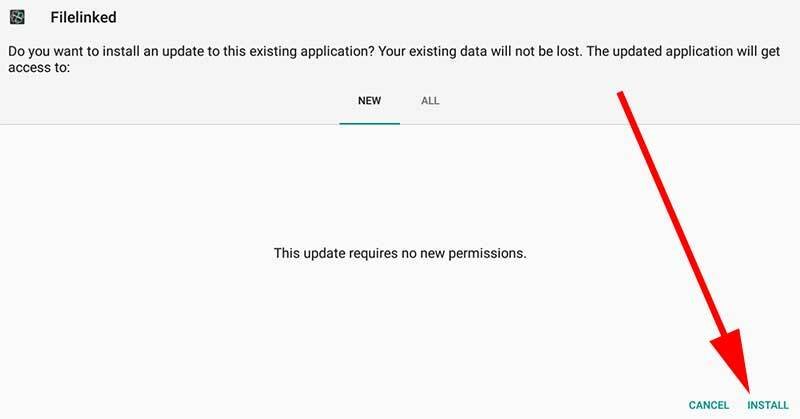 Allow permission to install apps. You will see that installation has cancelled after you enable permissions and go back previous screen. Don’t worry. No need to download the same app twice. Open favorites and click on “download” button. There you can find the downloaded Filelinked app. Click on it to begin installation again. Again you will see installation menu like below. click to install it. Enjoy Filelinked on Nvidia Shield TV and get free access to thousands of Movies, TV Shows and other most popular android apps on your Android TV. This entry was posted in FileLinked, firestick, nvidia shield and tagged Filelinked, filelinked apk, filelinked app, nvidia shield, nvidia shield tv. Bookmark the permalink.